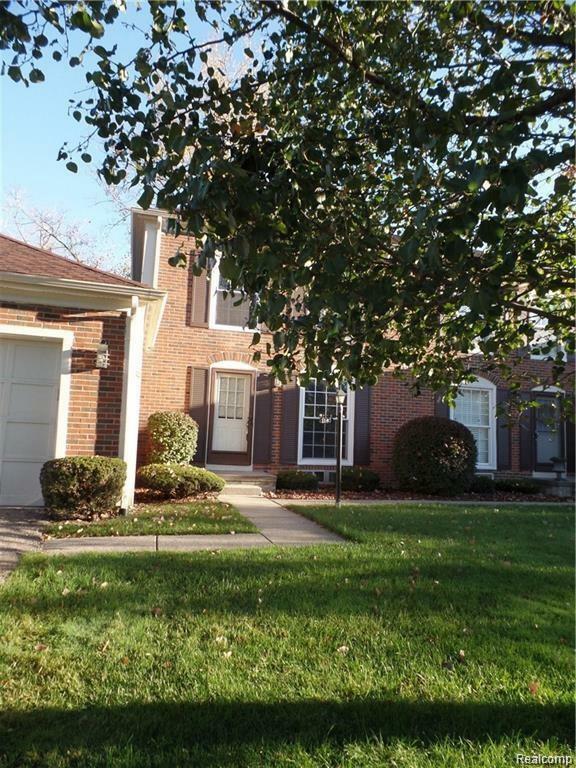 Beautiful condo for lease...all updated and upgraded. Hardwood floors thru-out. 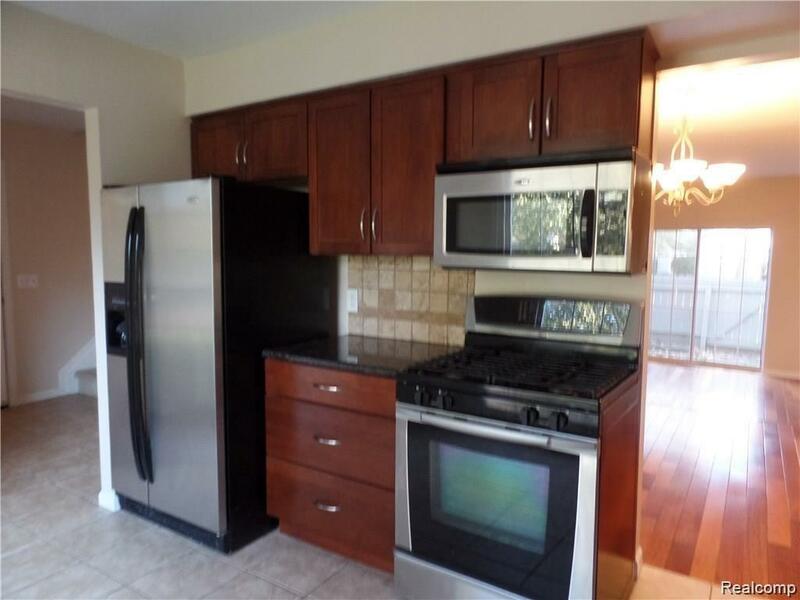 Kitchen with cherry cabinets, ceramic tile floor, stainless steel appliances, granite counters. Hardwood in formal dining. Great room with hardwood and 2 doorwalls to huge patio. Updated half bath. 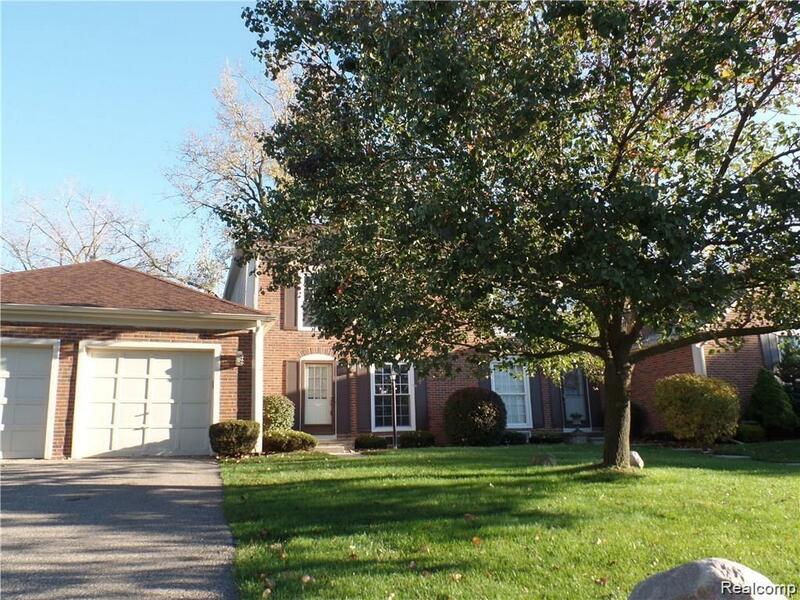 Master suite with tons of closet space, hardwood floors, and updated bath! 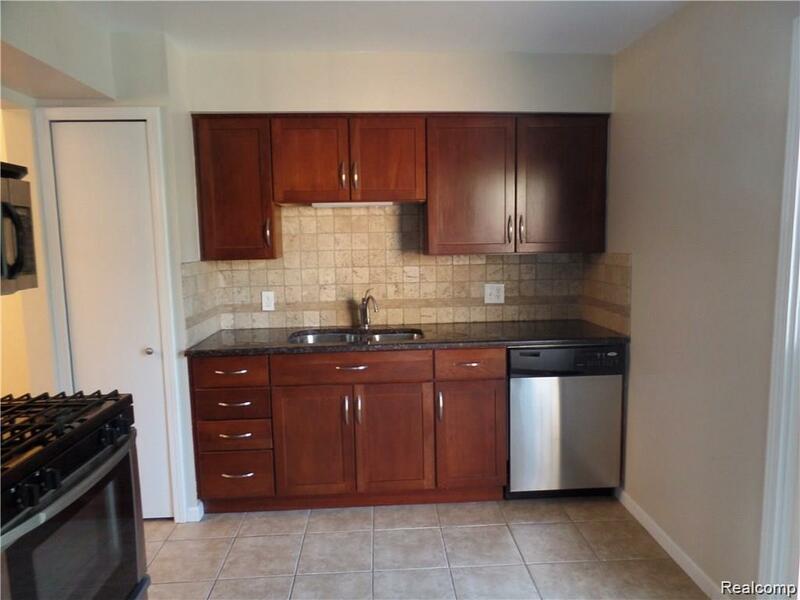 Hardwood in other 2 bedrooms and updated main bath. Partially finished basement. 1 car attached garage. Looking for minimum one year lease...could be longer. Occupancy May 15th. Listing provided courtesy of Real Living Kee Realty-Troy.